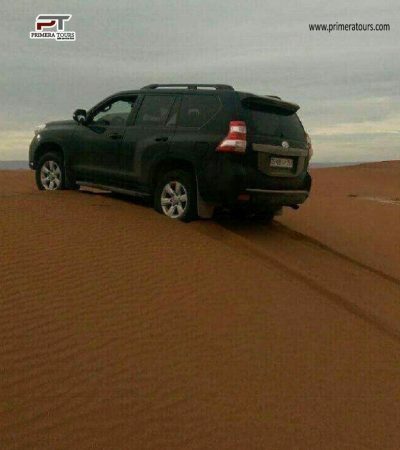 Primera Tours invites you to discover in a comfortable sublime Ouzoud. 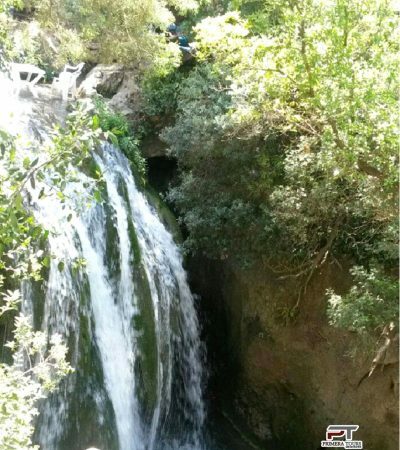 Greenery, monkeys and waterfall, were the masters of words Ouzoud, a haven for lovers of nature and escape. 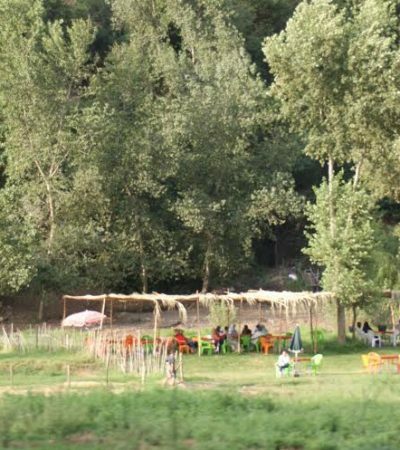 A haven of peace and well-being just a few kilometers from Marrakech! Early morning we leave in a comfortable vehicle from Marrakech to head to the beautiful desert of Agafay. 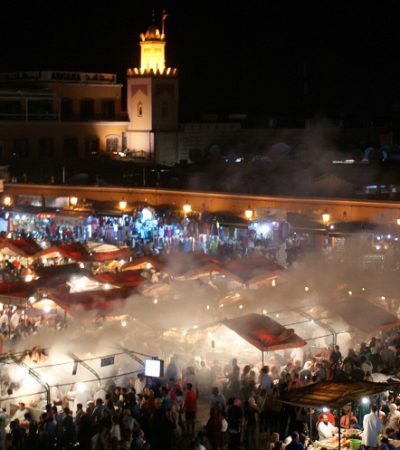 Marrakech, Essaouira is waiting for a dream day! 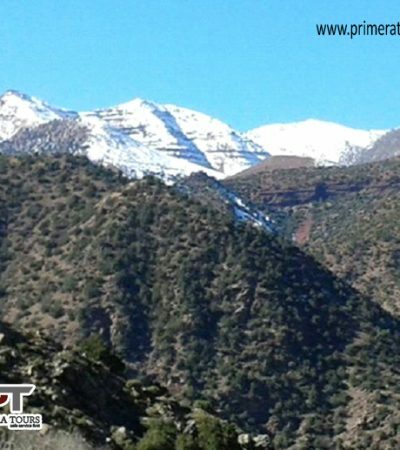 Starting From Marrakech we will cross the High Atlas Mountains via the Tichka at 2260m altitude. 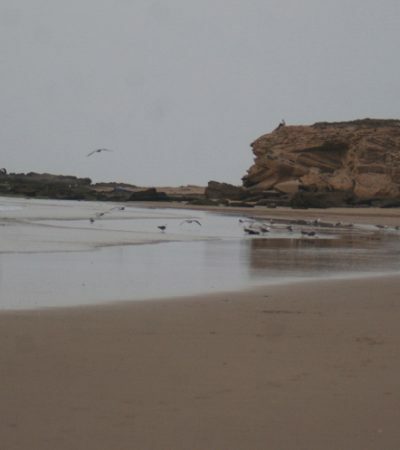 Next, you will first explore the kasbah called kasnah Tifoultoute before discovering the oasis of Fint to where we will have lunch in a warm and friendly setting. 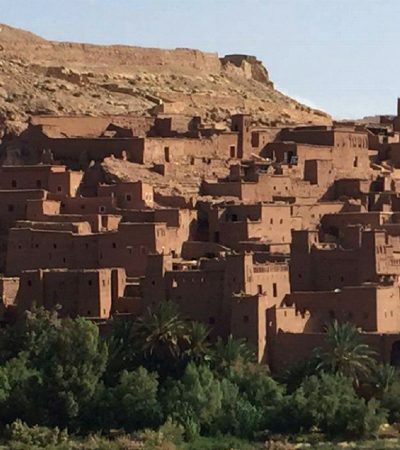 Departure from Marrakech early in the morning to cross Berber villages, then we will visit the Kasbah Ait Ben Haddou where you are going to have lunch, before lunch we will continue our way to Zagora via the Anti Atlas passing by the Draa Valley. Once in Zagora, you will continue on camel to explore the desert, before being seduced by the beautiful sunset. Departure from Marrakech via Telouet 4×4. 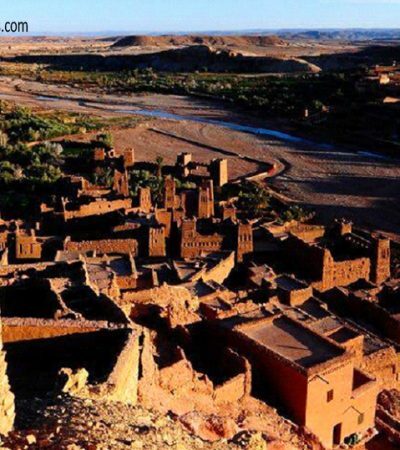 We visit the beautiful Ksar Ait Ben Haddou world heritage of UNESCO and characterized by its architecture and the movies that have been shot there as Gladiator and Nile Diamonds.